I can't believe August is here already! Temperatures are still scorching and the Olympics are in full swing. It's really the perfect time to throw a party or have some great family time. Or start planning back to school! My kids head back in less than three weeks. Not that I'm counting. Don't forget to follow my co-Hostesses: Jane from Jane's Adventures in Dinner and Marilyn from The Artsy Girl Connection. And after you finish that yummy dessert, cool off with this Cherry Limeade from The Seven Year Cottage. Second Chance to Dream brings us some ideas for back to school lunches that don't involve sandwiches. 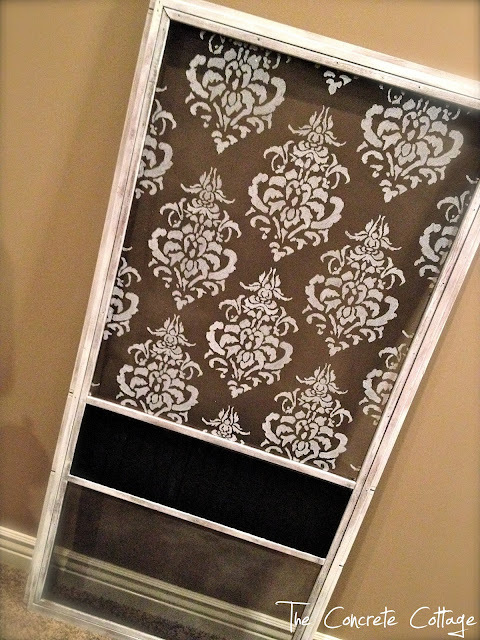 The Concrete Cottage gave her screen door a makeover! 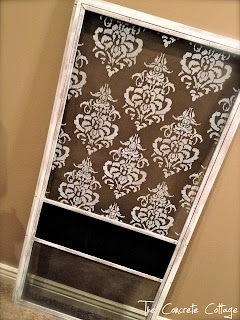 It's pretty amazing since screen doors are usually pretty darn boring. And Finally, from Practically Functional, a tip on how to fill holes on reclaimed wood. Pretty smart, if you ask me! Thanks SO much for all the amazing and inspiring links! Are you ready to create and show off your own today..?? +Turning off word verification encourages others to comment on your wonderful projects. Wishing You A HAPPY WEEK!! Thanks big bunches for featuring my screen door. I really appreciate it! And of course, thanks for hosting!! Thank you for featuring my cherry limeade recipe, and for hosting! 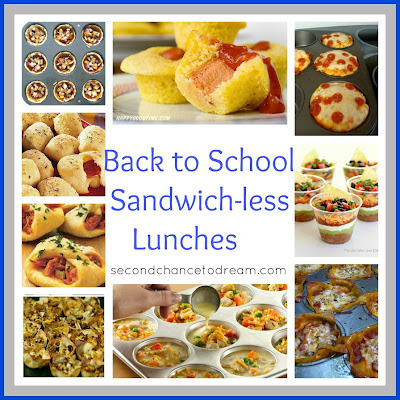 Thank you for featuring my sandwich-less lunches! I really appreciate it.